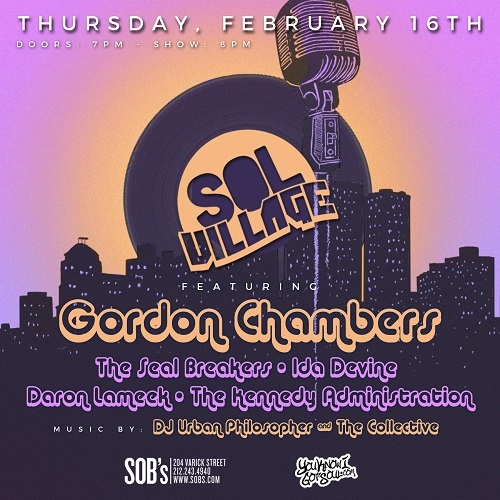 YouKnowIGotSoul and SOB’s are proud to welcome Gordon Chambers to headline the upcoming edition of Sol Village. The show will take place on February 16th, 2017 at SOB’s in NYC, and also features performances from The Seal Breakers, Ida Devine, Daron Lameek, and The Kennedy Adminstration. 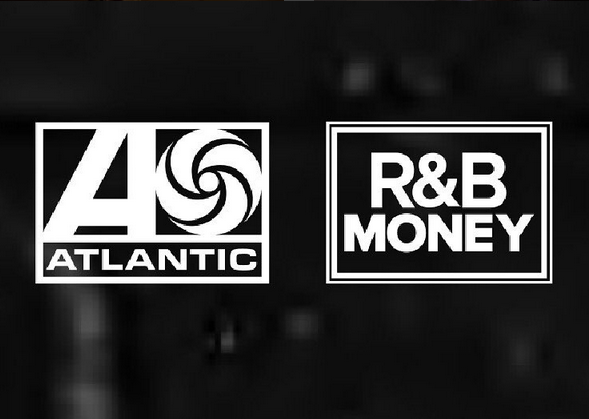 Sol Village is New York City’s longest-running R&B music showcase running over 13 years now. The show has served as a platform from which many rising acts have been introduced before going on to become stars. 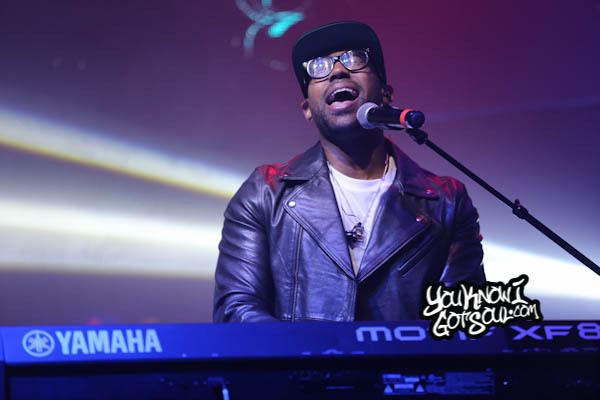 Since its inception, the showcase has featured artists such as John Legend, Musiq Soulchild, Luke James, Bridget Kelly, Allen Stone, Emily King, and many more. 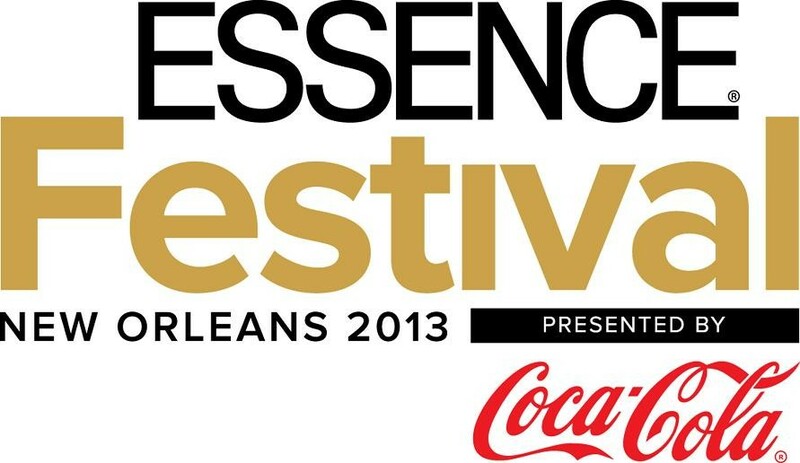 Sol Village is hosted by Grammy-nominated, indie-soul king, Eric Roberson. 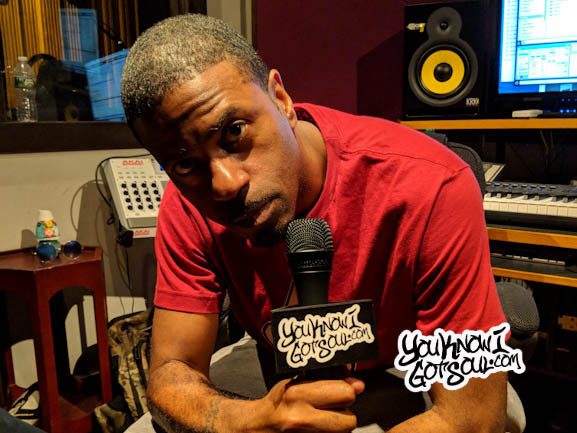 YouKnowIGotSoul came on board in the production of the show in the past five years. Notable artists who we’ve been instrumental in booking include J. Holiday, Musiq Soulchild, Stacy Barthe, R.L. 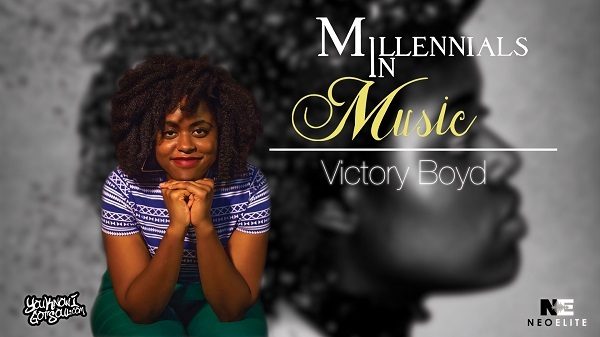 from Next, Sammie, Justine Skye, Lion Babe, Eric Bellinger, Algebra Blessett, Antonique Smith, Noel Gourdin, Calvin Richardson, Tito Jackson, Leon Timbo, Res, Demetria McKinney, Tiffany Evans, Tony Sunshine, Hi-Five and many more. Gordon Chambers recently released his latest album “Surrender” last month. 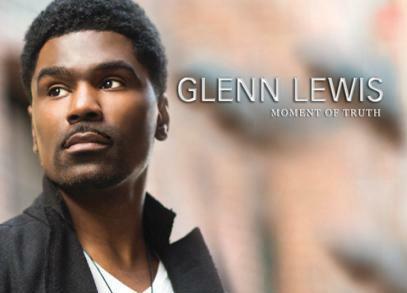 It was the veteran soul singer’s first album in over five years, and featured the singles “I Made it” featuring Eric Roberson and “Back to Love” featuring Lalah Hathaway.